Before goods are dispatched for delivery you can cancel an order by phone. Please call +44(0)28 4066 9923 to inform one of colleagues whether you would like a refund or exchange. To speed up the process, please have your order number to hand before calling. Refunds will be granted for the price of the merchandise that you have purchased from limpeeze.com. If you would like an exchange, please advise accordingly by email and by writing the word exchange on a copy of your invoice. Please enclose the invoice in the box containing the products. Return the box to limpeeze.com with the relevant paperwork. In order that we can track your return, we request you advise us by email to info@limpeeze.com of your intention to return product together with the tracking number and name of your courier. Thank you. limpeeze.com promises to refund the cost of the purchase, excluding shipping if you are dissatisfied for any reason. 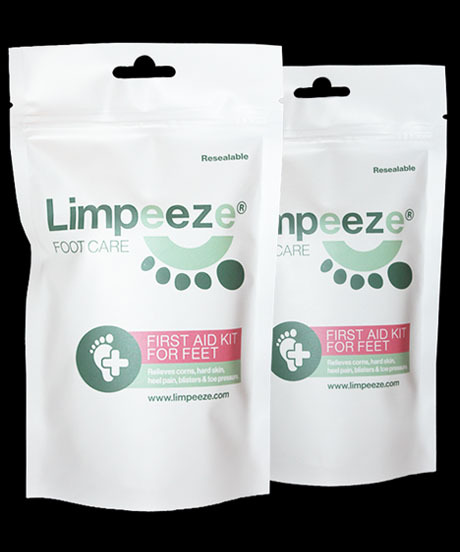 limpeeze.com reserves the right to reject a refund request if the product is not in the original condition and packaging with all of its labels attached. 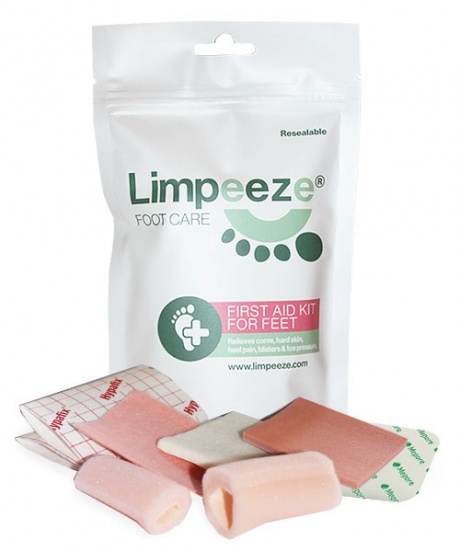 If limpeeze.com considers the product to be soiled or damaged a refund will be denied. Our no quibble returns policy extends for a period of 14 days after receipt by you of the limpeeze.com product. Please ensure that you ship the product back to limpeeze.com via a special delivery service that enables you to track and trace the product from the moment it leaves your address to its arrival at the limpeeze.com address. limpeeze.com cannot accept responsibility for the loss of packages or products sent back to us by a Customer that have been mislabeled. All refunds are made to the credit card you used to purchase the products. Refunds are not made in cash or in any other form of payment and are always credited to the credit card. limpeeze.com will arrange to credit your card at the very earliest opportunity after receipt and acceptance of the returned item(s) to limpeeze.com.